Is Halodrol by Hi-Tech Pharma the supplement for you? Depending on what your personal goals are depends on whether or not Halodrol can help you. 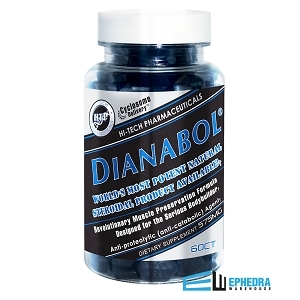 Halodrol is a single dose Prohormone where most prohormones only work if you take 3-6 pills. 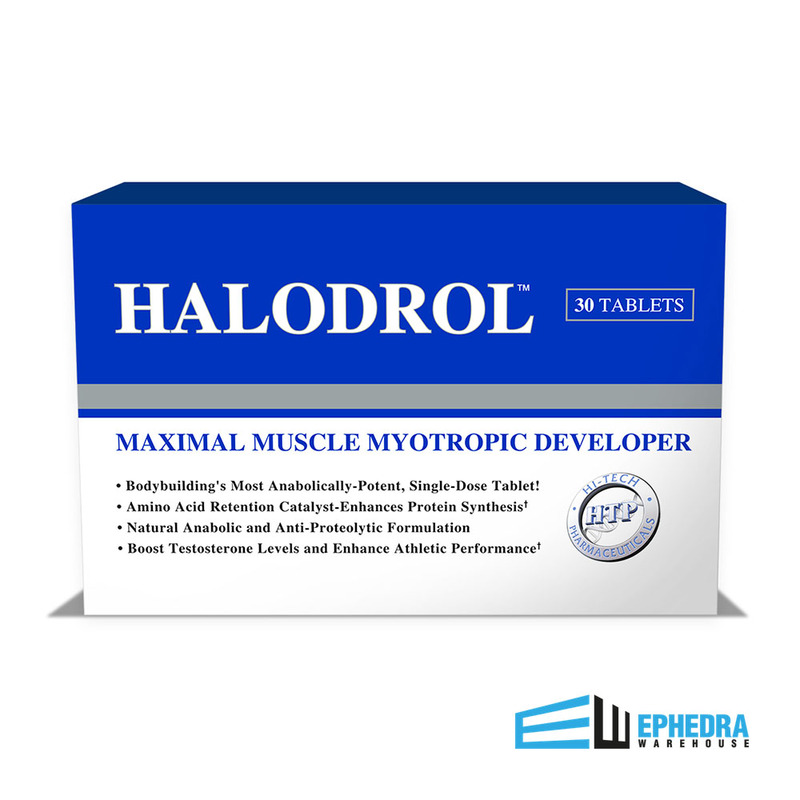 Halodrol is a legal prohormone which mainly uses 4-DHEA to produce its results but also contains several other ingredients that work together to boost your testosterone levels and enhance performance. Halodrol by Hi-Tech has just recently been released to the public. 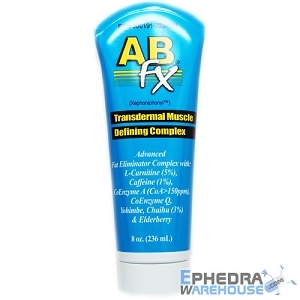 Prior to the release by Hi-Tech it was once manufactured by Gaspari Nutrition and was a top prohormone seller for bodybuilders, athletes, and people just trying to stay healthy and in shape. 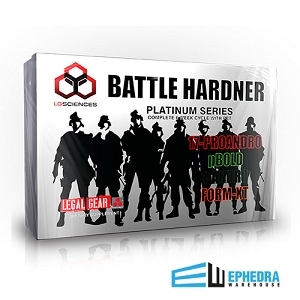 The new formula is designed to surpass the results of the original Halodrol and really help boost testosterone levels to allow for maximum performance. 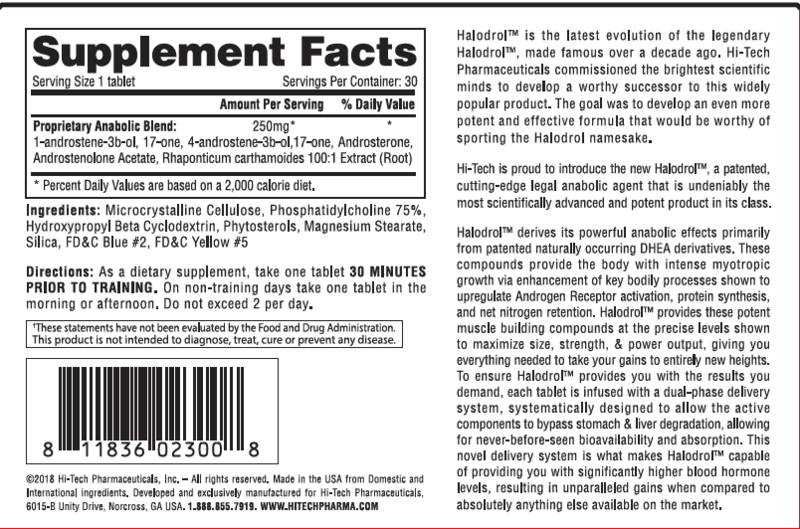 If you are looking for a prohormone that will work try Halodrol. 30 minutes prior to training. On non-training days take 1 tablet in the morning or afternoon.